Is the Vise slip agent one that needs to be applied after each throw and how often can it be applied? This can be applied as many times as you like. 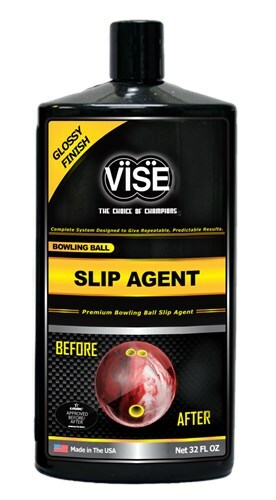 Due to the time it takes to produce the VISE Bowling Ball Slip Agent 32oz ball it will ship in immediately. We cannot ship this ball outside the United States.